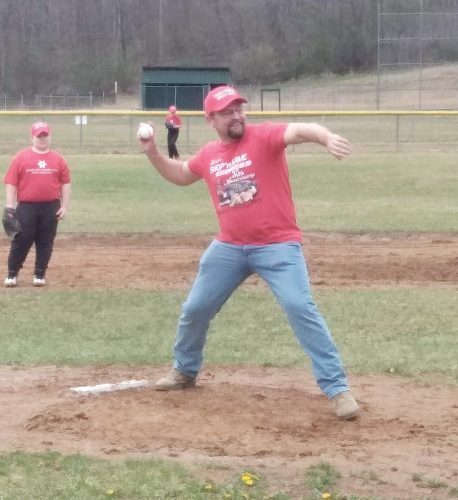 The Inter-Mountain photo by Edgar Kelley Matthew Gainer gave up one hit and struck out 11 in five innings pitched in a winning effort against Lewis County. 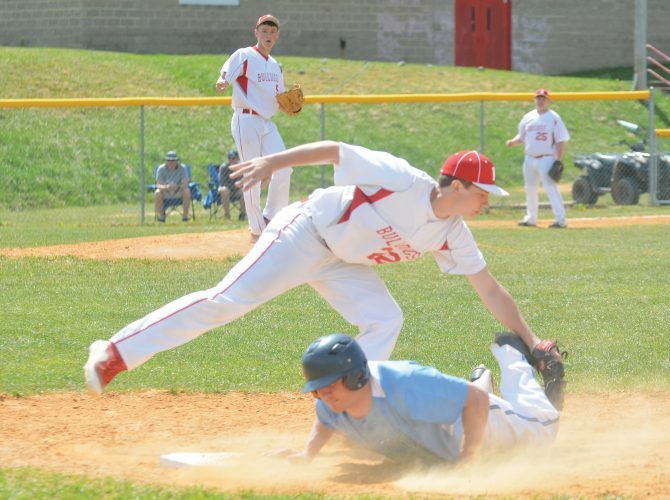 ELKINS — Matthew Gainer surrendered just one hit in five innings pitched to help lead Elkins to a 4-2 win over Lewis County Thursday in Big 10 Conference action at Elkins High School/Post 29 Field. Gainer allowed just one run and struck out 11 batters for the Tigers (11-5), who snapped a two-game losing skid with the victory. The senior hurler helped his own cause at the plate with a pair of hits in the contest. Elkins scored all the runs it would need with a three-run third inning. Nathan Cooper, Jerimiah Cogar and Anthony Jones all had run-producing singles in the frame. The Tigers extended the lead to 4-0 with a run in the fourth inning as Remington Stanley singled and later scored on a past ball. Lewis County crossed a run in each the fifth and sixth innings and was threatening with the bases loaded and no outs in the seventh. But Elkins called on Nathan Cooper to get them out the jam and he delivered. Cooper struck out the first two batters he faced and got the third to ground out to end the game. Will Hunt suffered the loss for Lewis County in six innings of work. 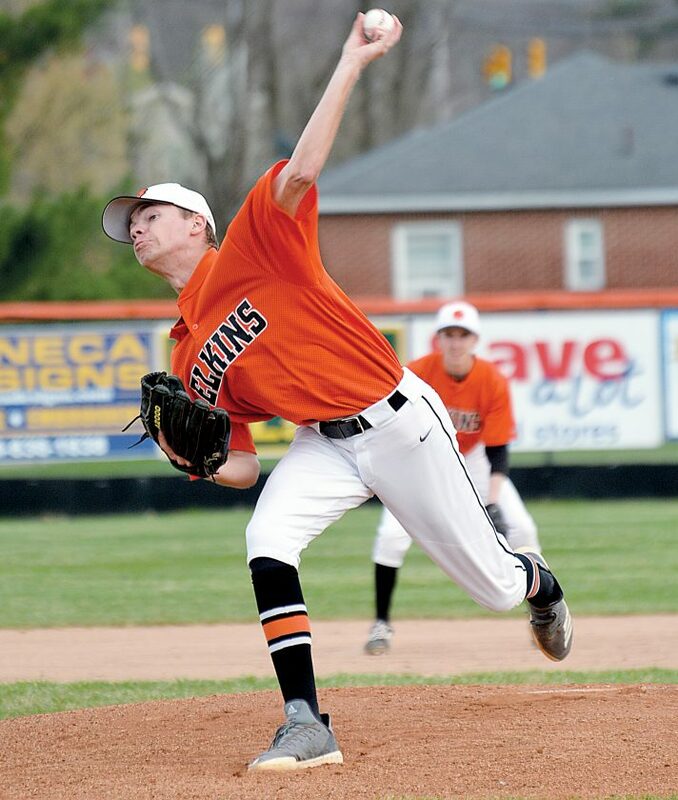 The Tigers will entertain Braxton County for a 4 p.m. contest on Saturday.